at the Mark Park Shopping Center in Vereeniging. 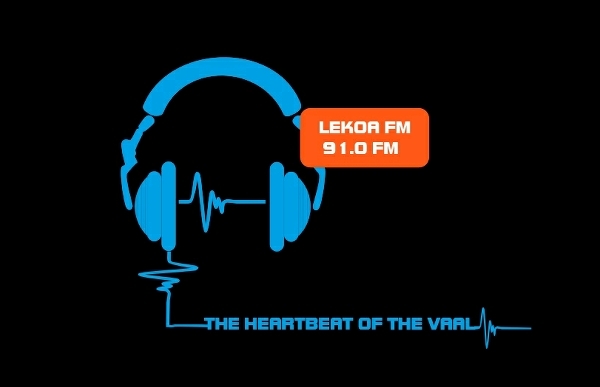 Broadcasting in English, Sesotho and Zulu languages. from the 25th of July 2015.
areas such as Parys and Heilbron.